"BaZnGa"! Inspired by The Big Bang Theory TV show and Sheldon's famous "Bazinga! 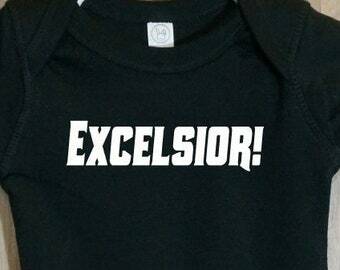 ", this shirt is perfect for your future smarty pants. 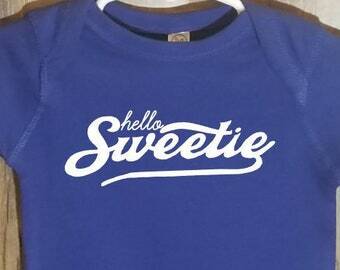 We use Rabbit Skins brand bodysuits and toddler t-shirts, they are soft and durable. 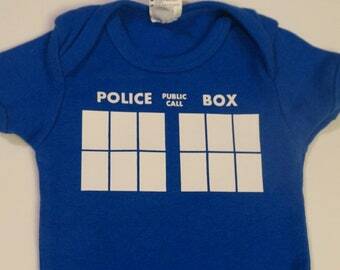 I bought this for a co-worker who we are having a surprise baby shower for. 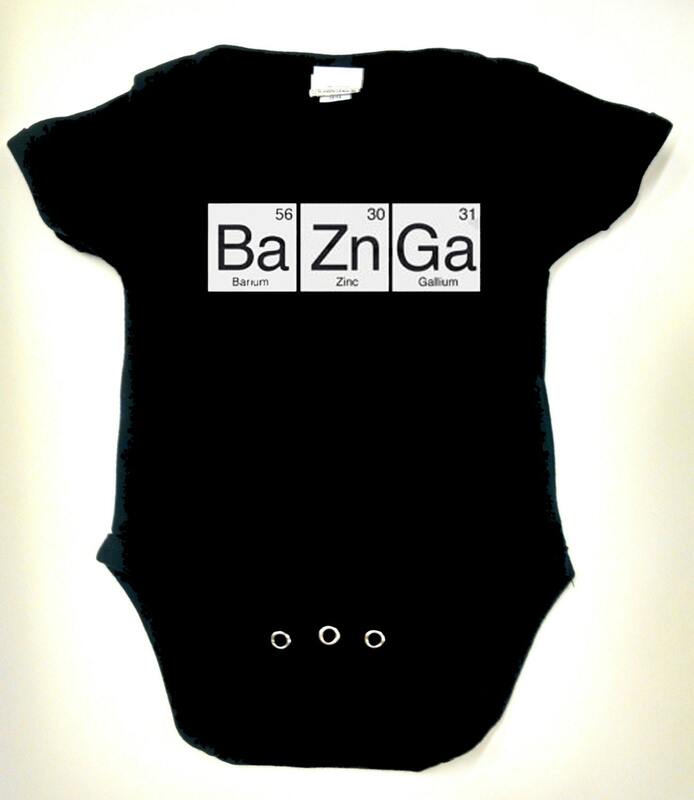 I was told she loves The Big Bang Theory and Sheldon, so I thought this would be a perfect gift for her baby. Thank you!